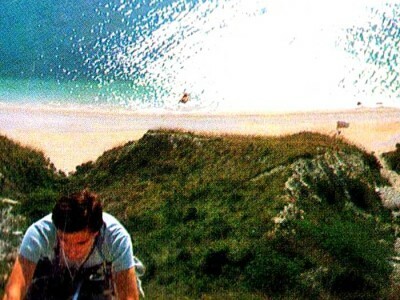 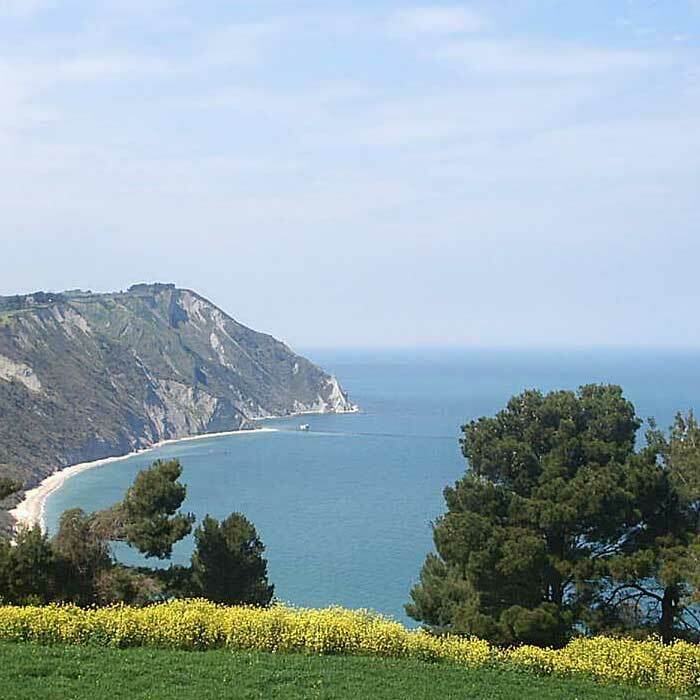 Combination of mountain and sea, a bluff overlooking stunning beaches and coves. 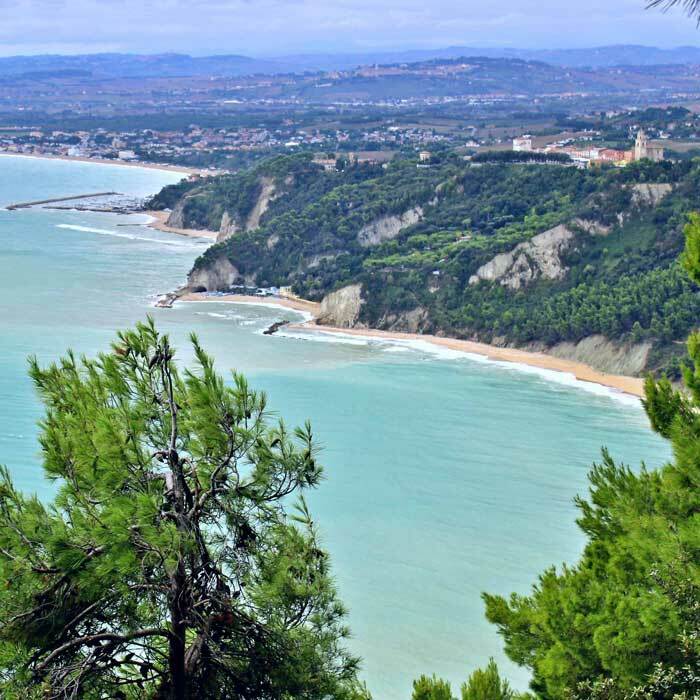 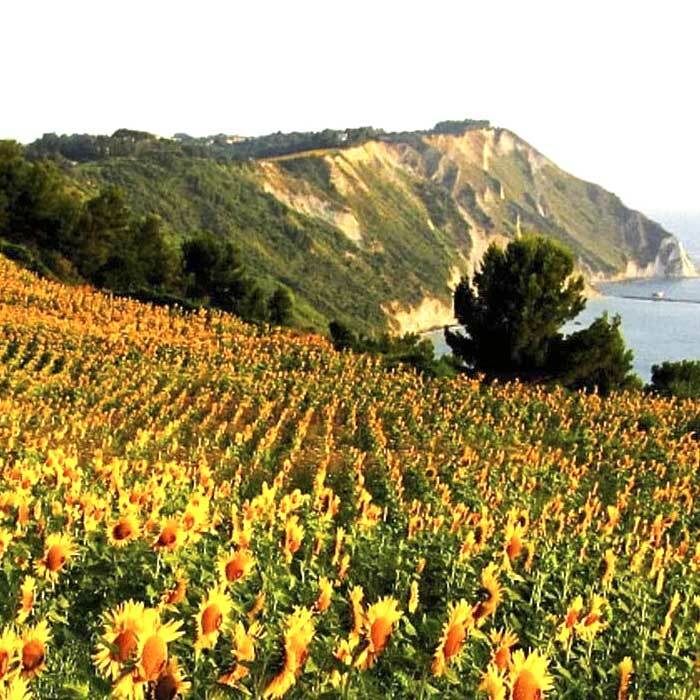 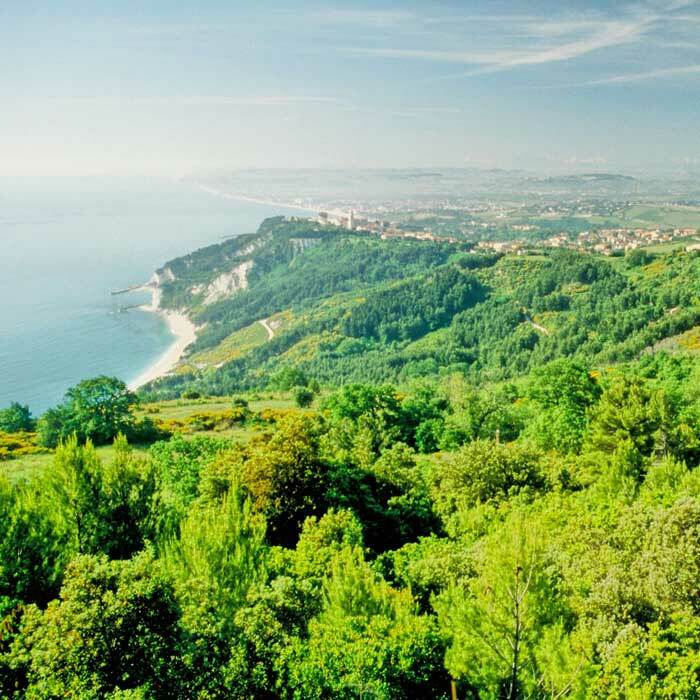 All this is the Conero, with a microclimate continually revived by the sea breezes and a calcareous soil that allows the Montepulciano grape to give their best in Rosso Conero. 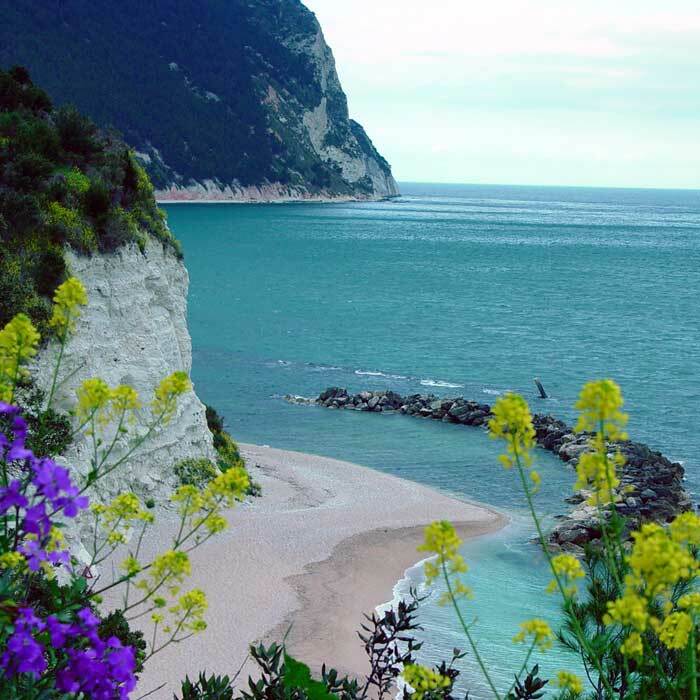 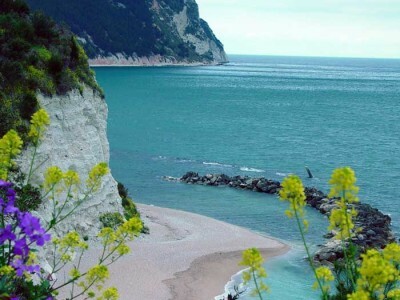 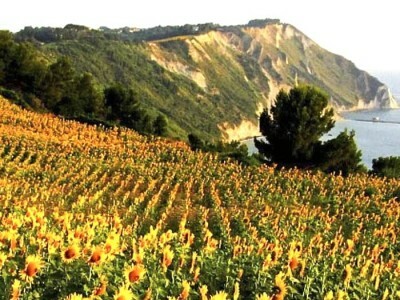 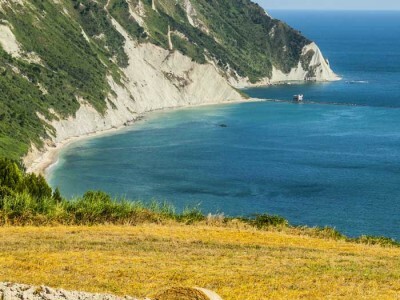 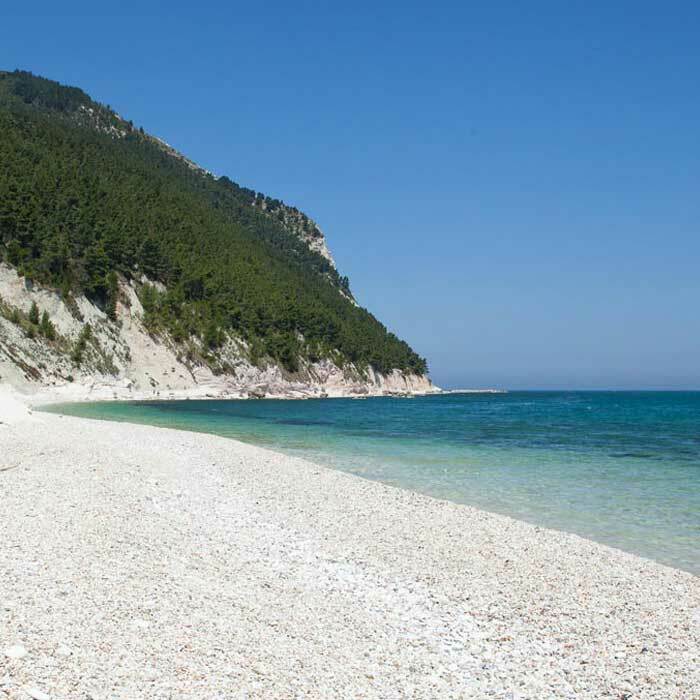 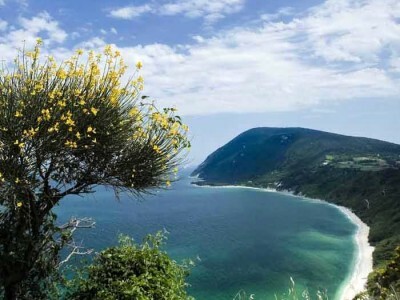 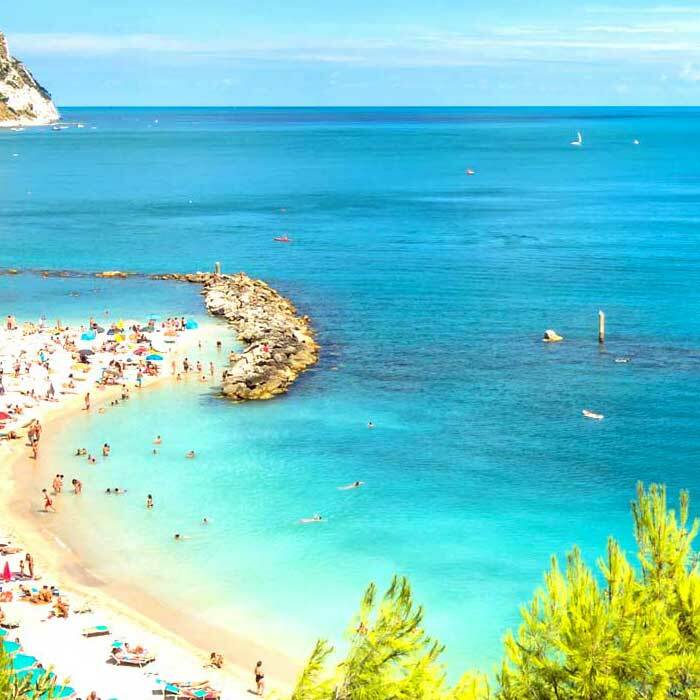 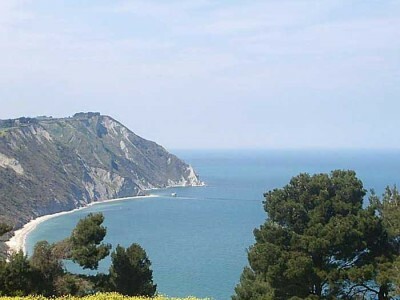 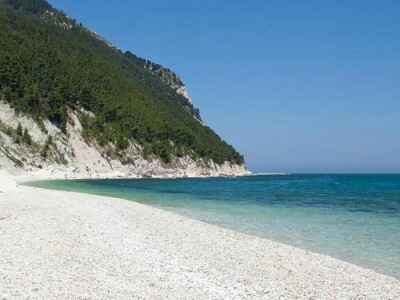 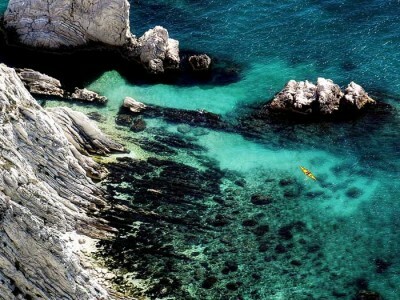 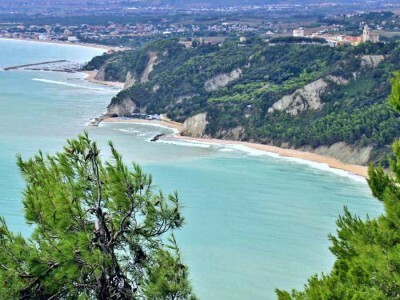 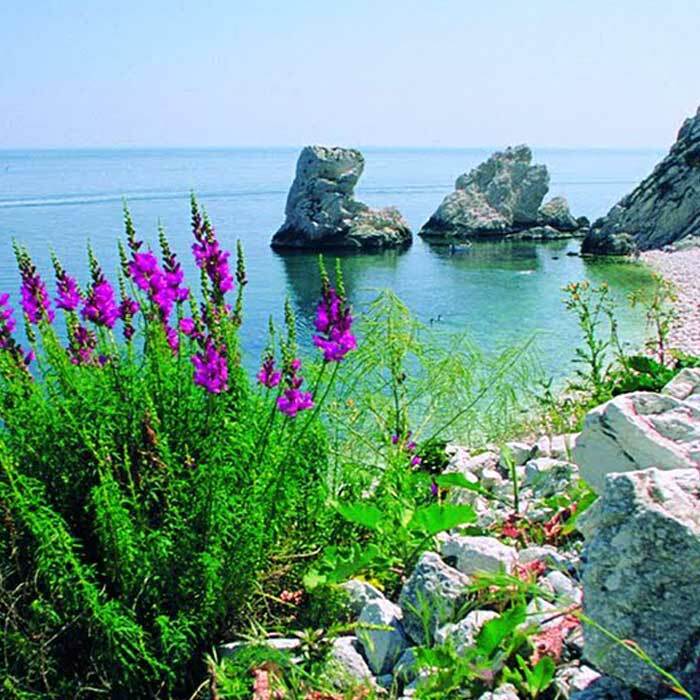 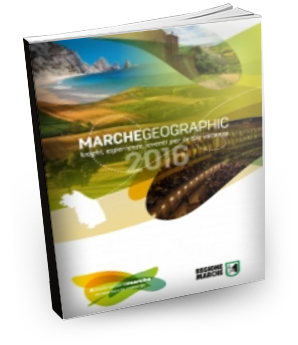 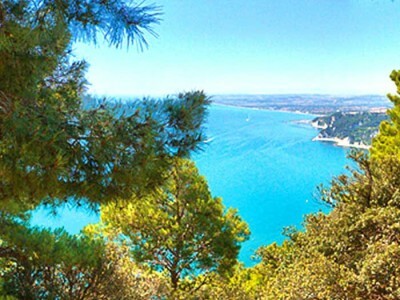 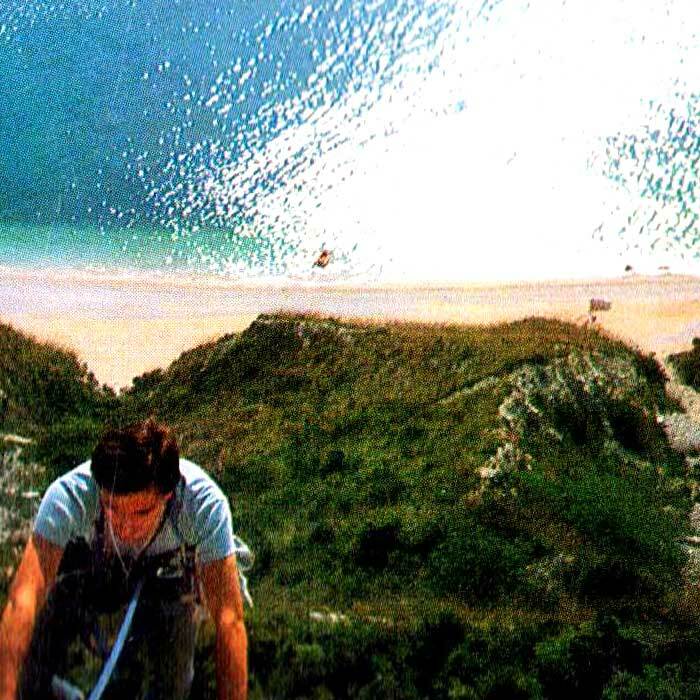 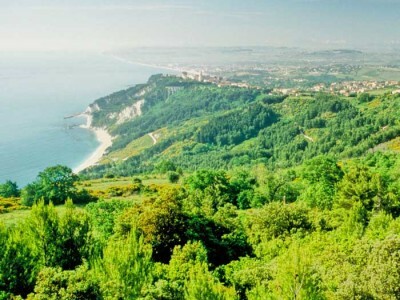 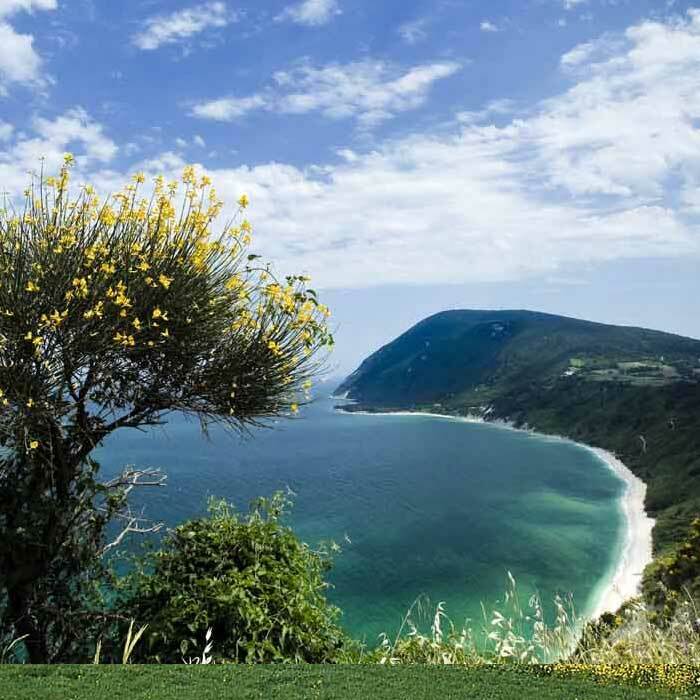 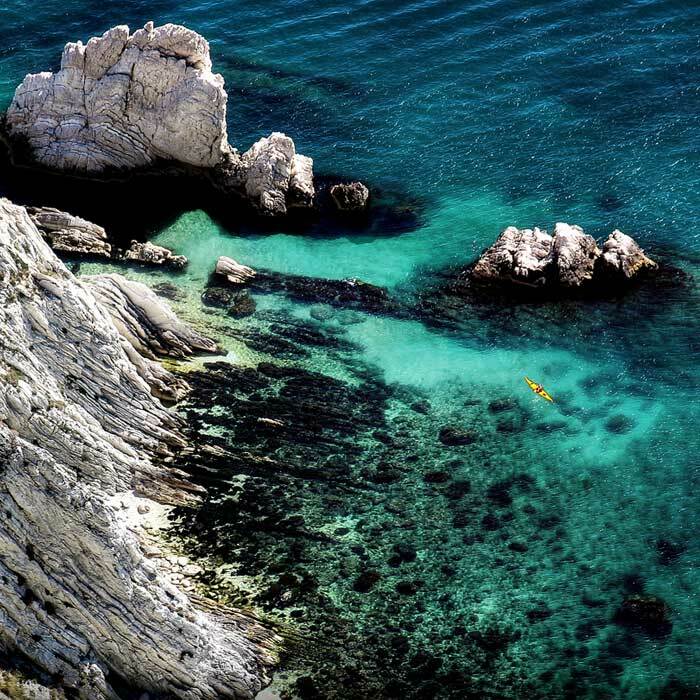 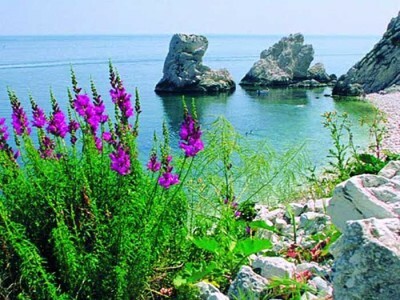 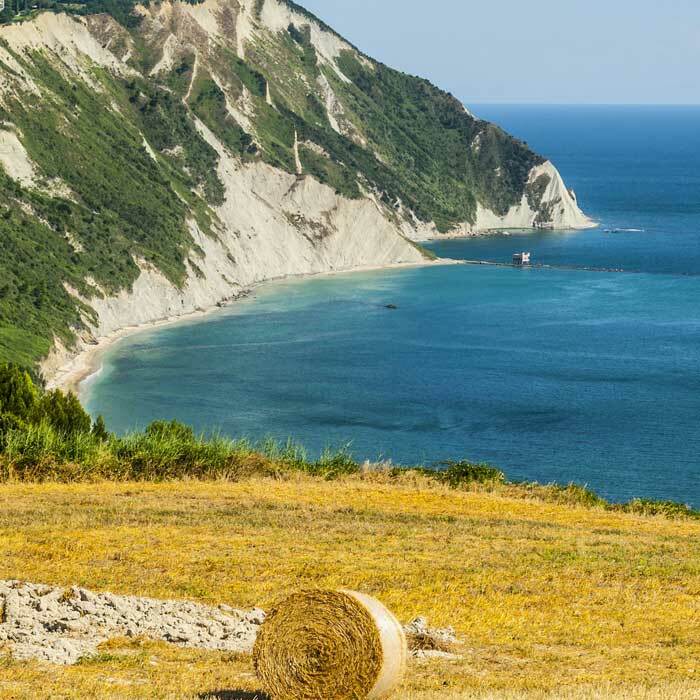 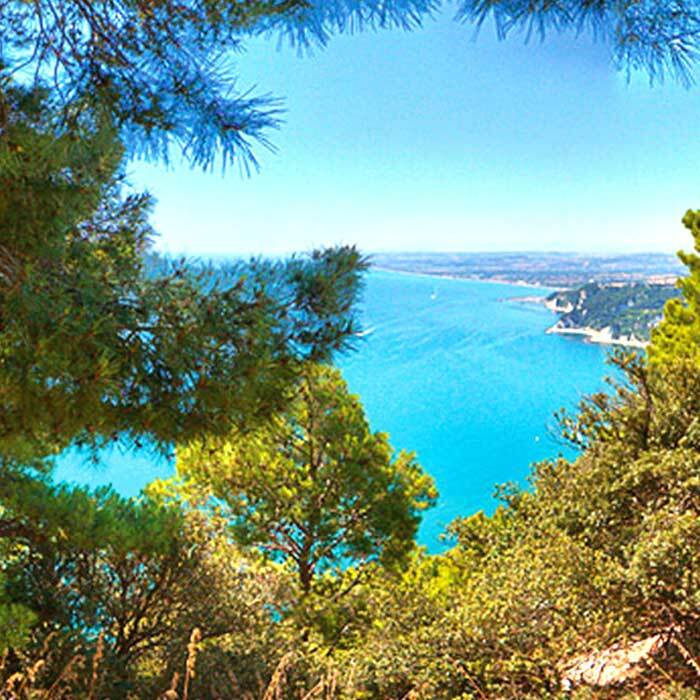 A visit to the Parco del Conero is also an opportunity to visit unique places such as Portonovo, Sirolo and Numana. 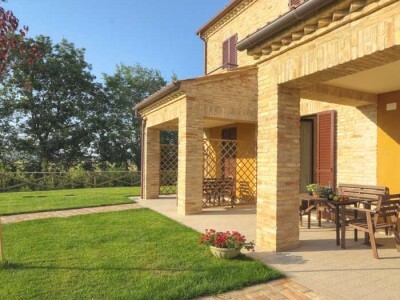 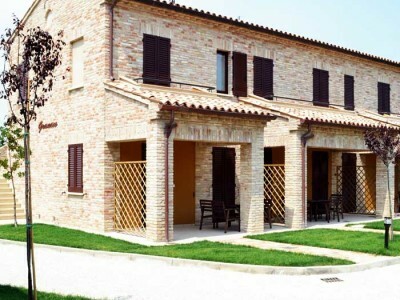 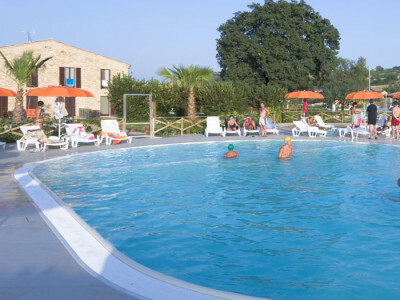 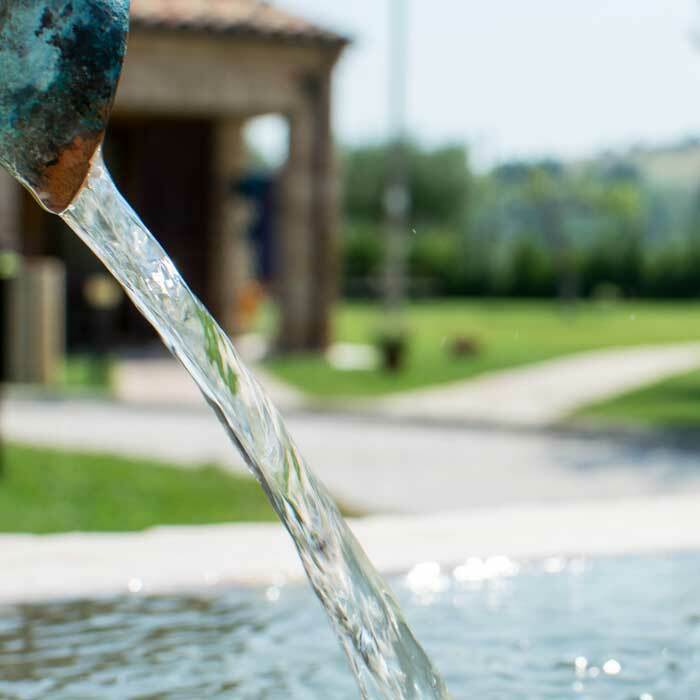 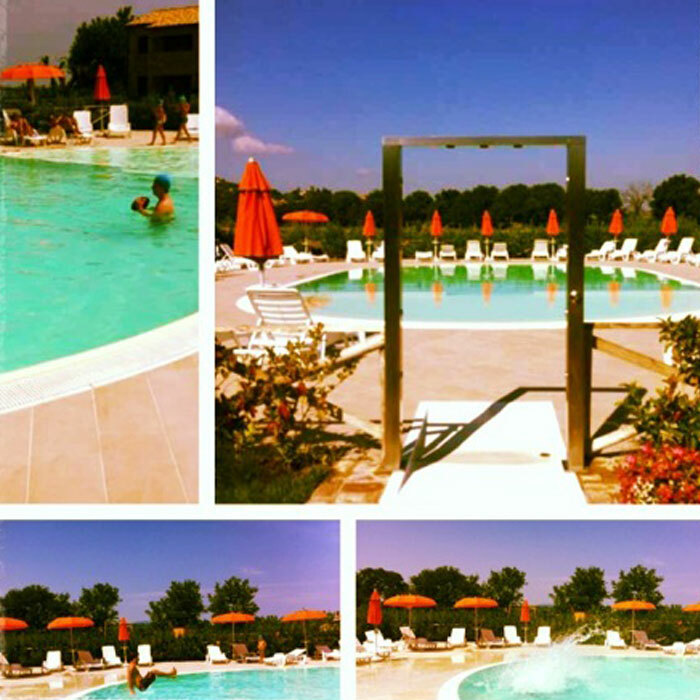 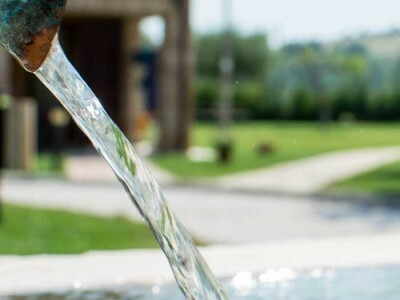 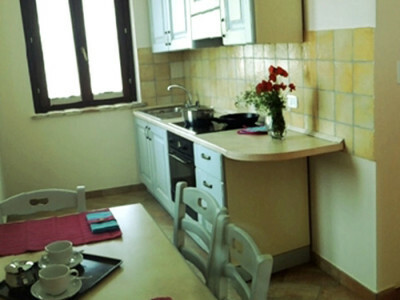 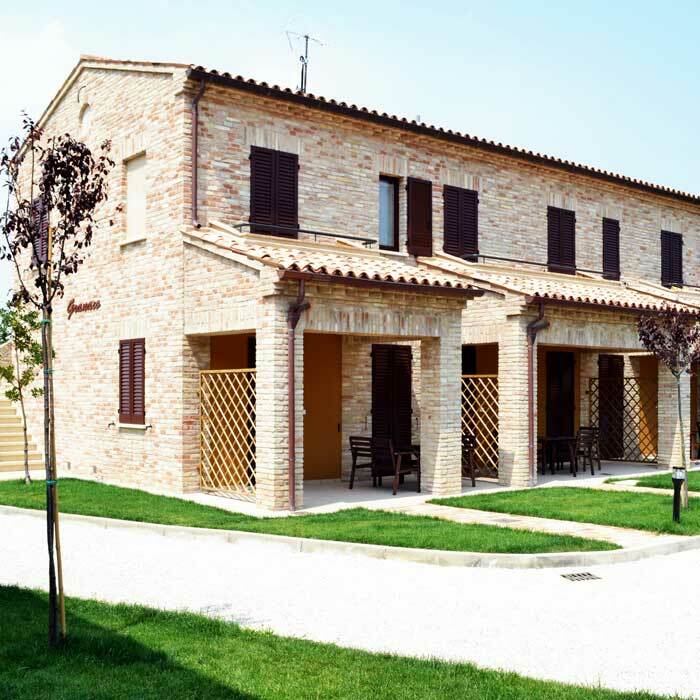 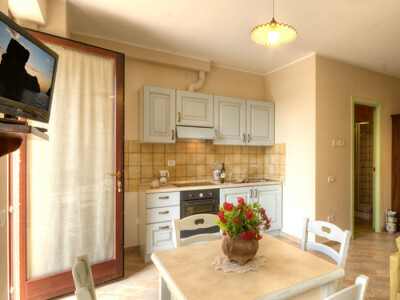 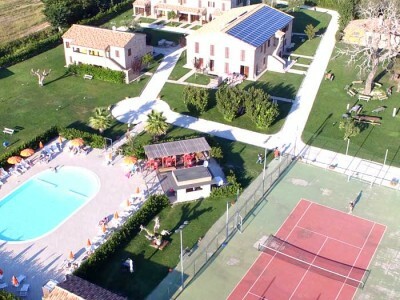 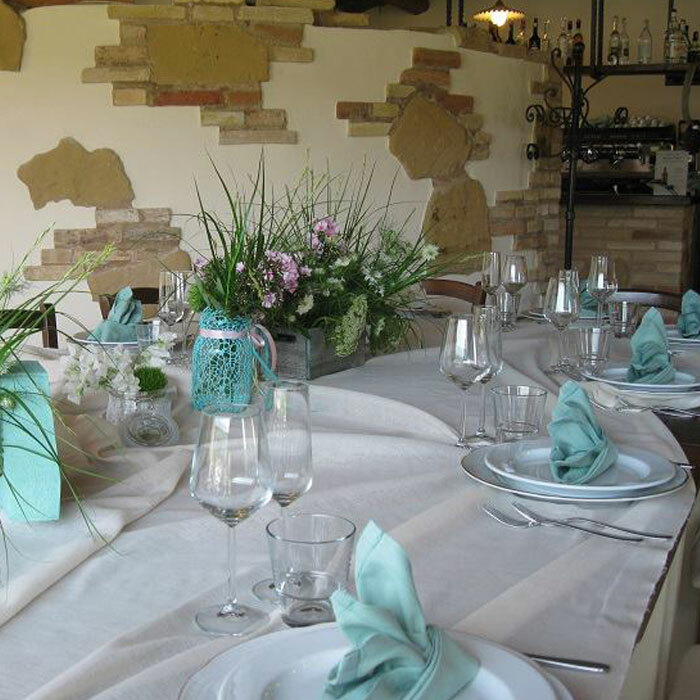 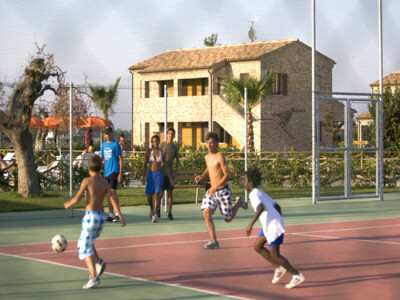 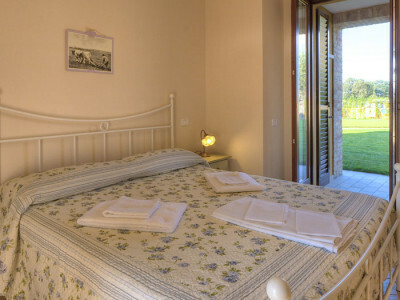 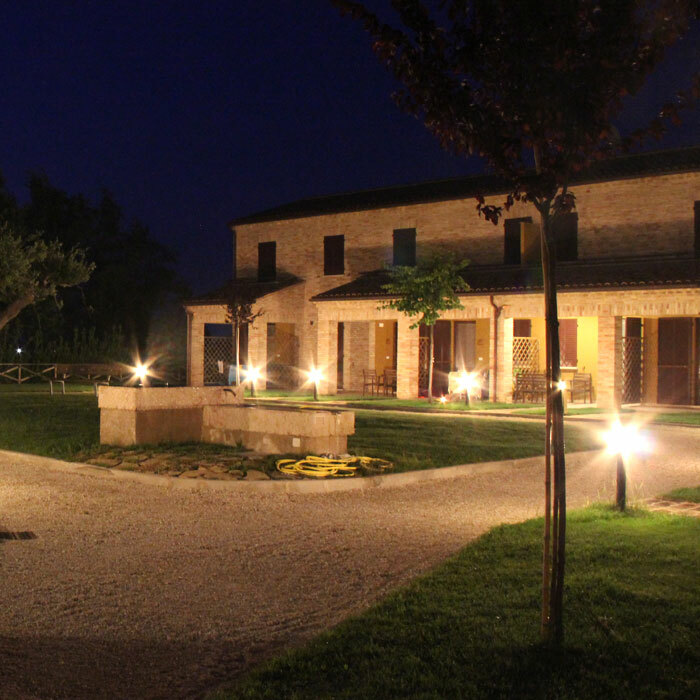 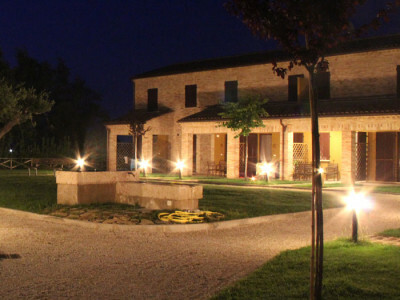 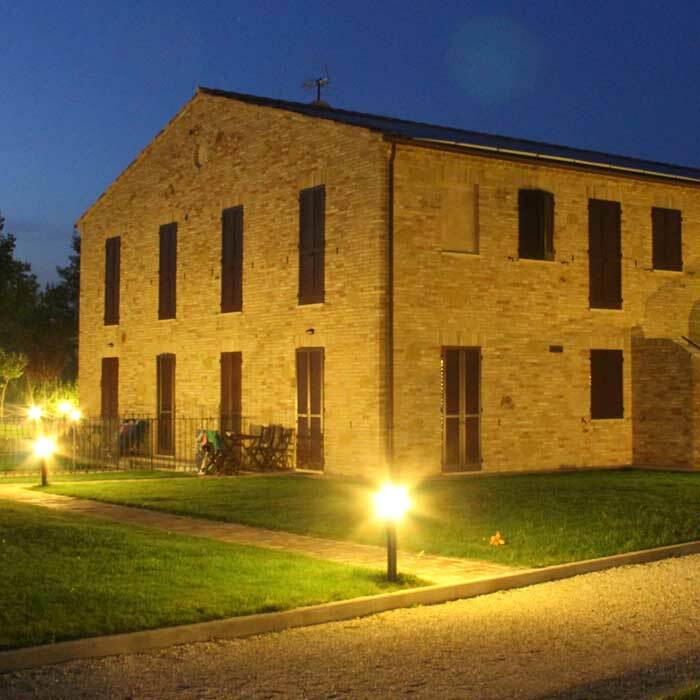 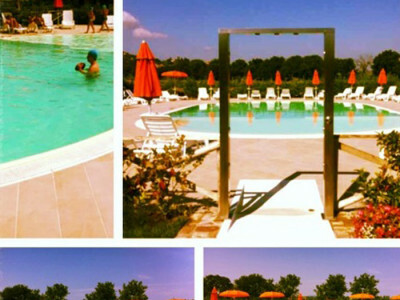 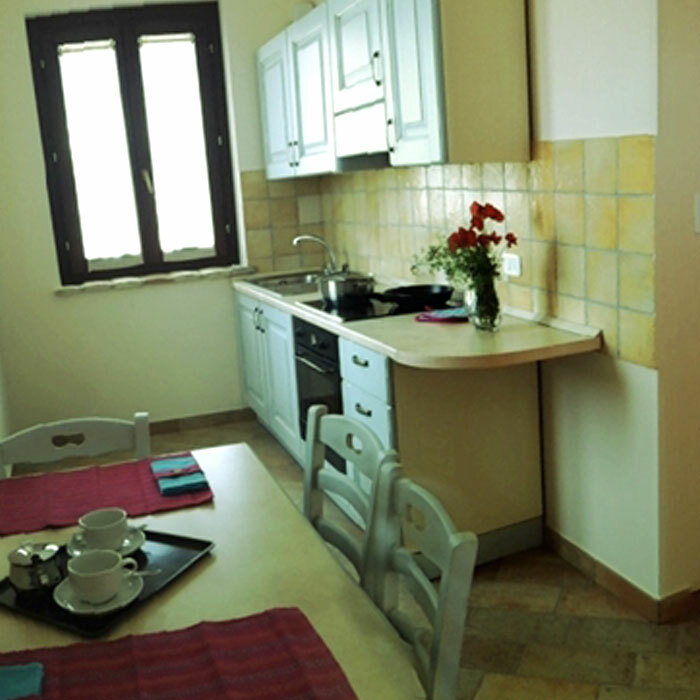 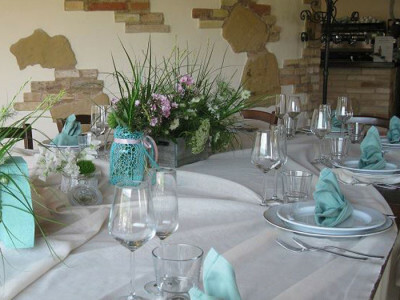 The Residence Casale Torrenova consists of 32 apartments. 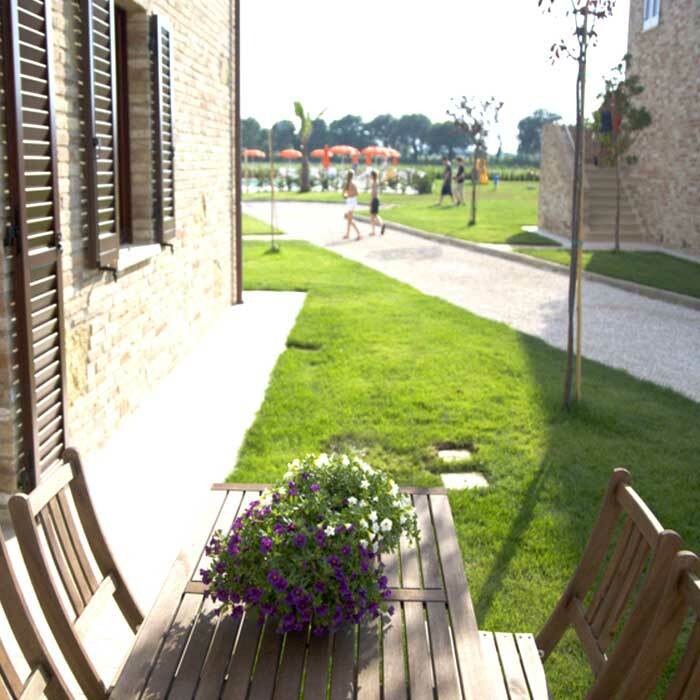 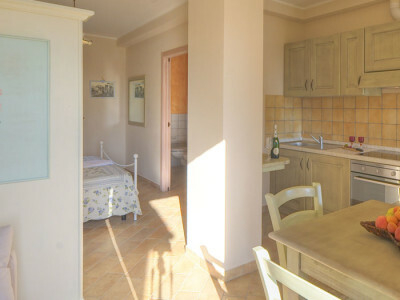 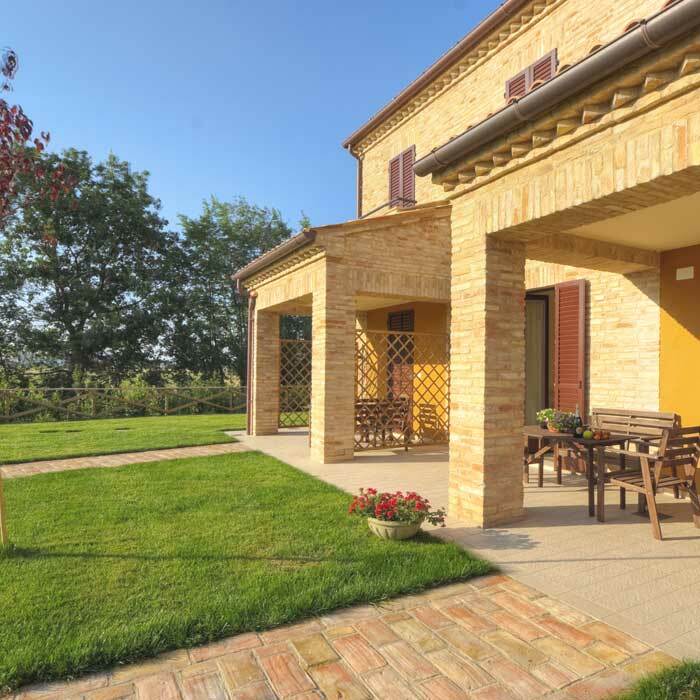 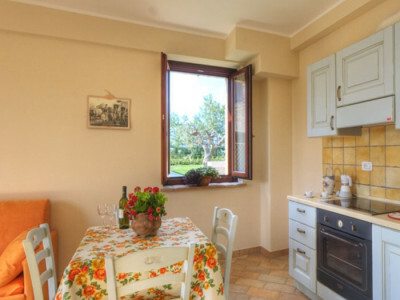 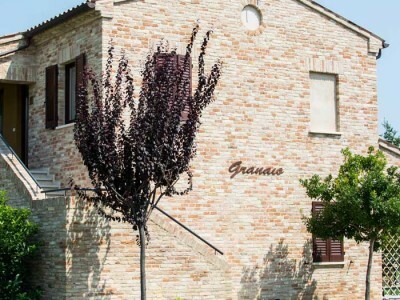 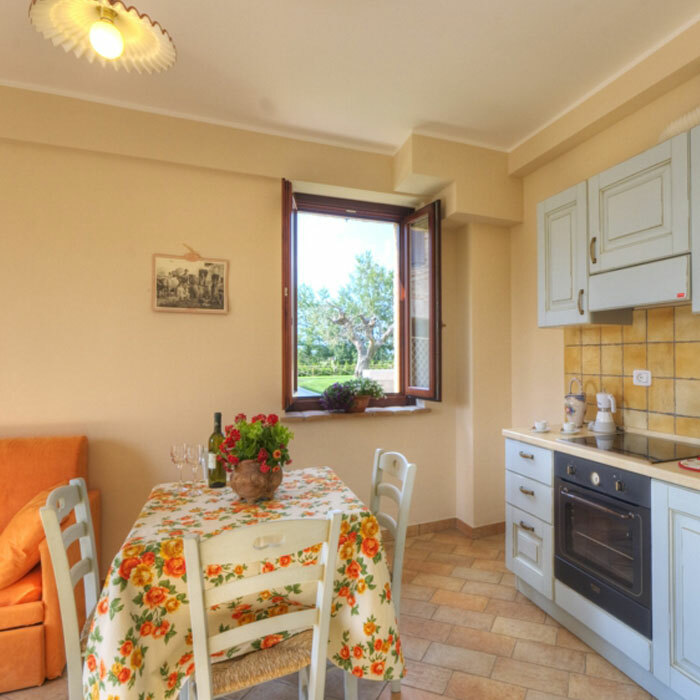 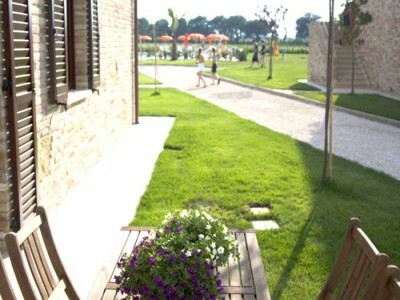 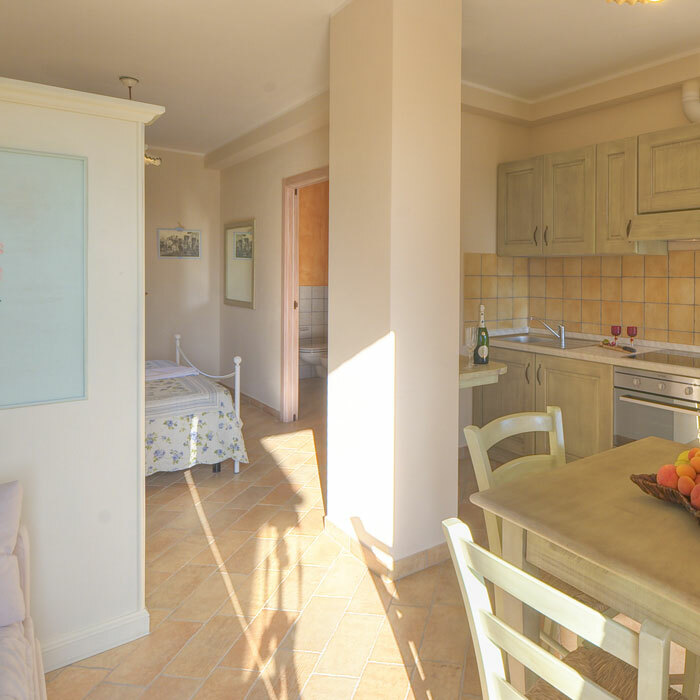 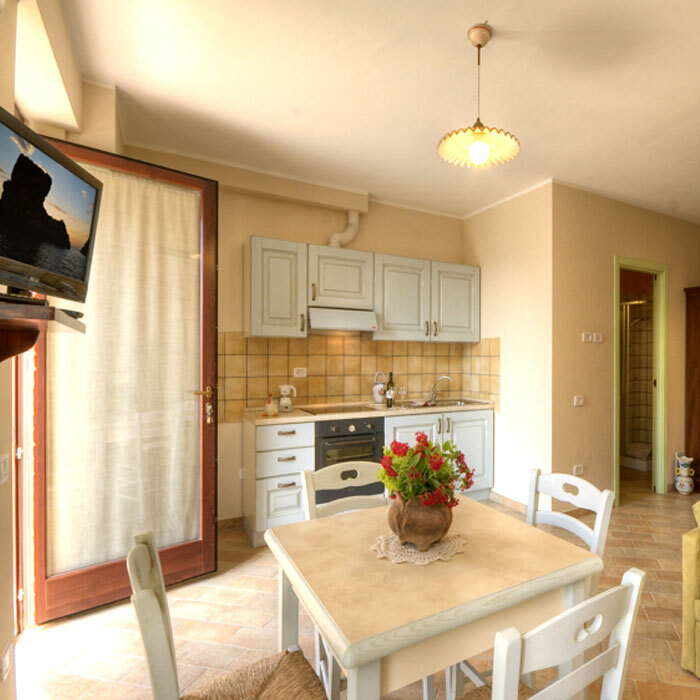 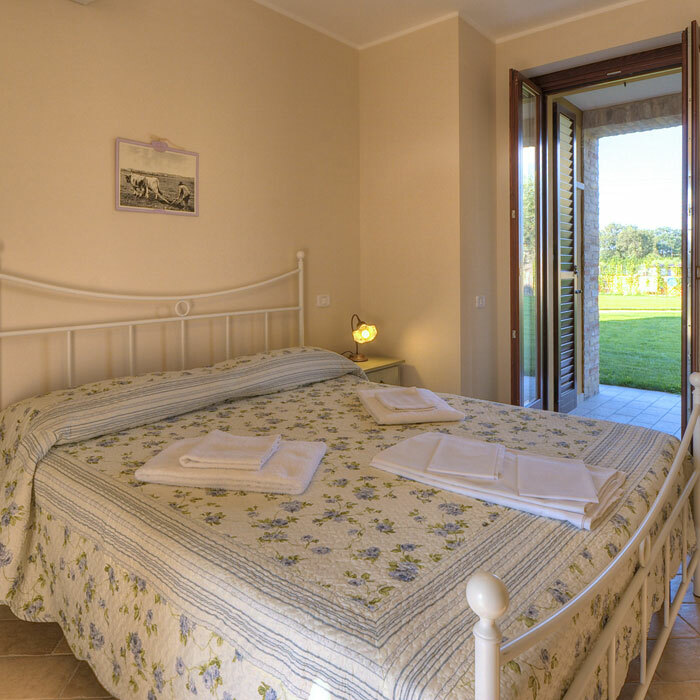 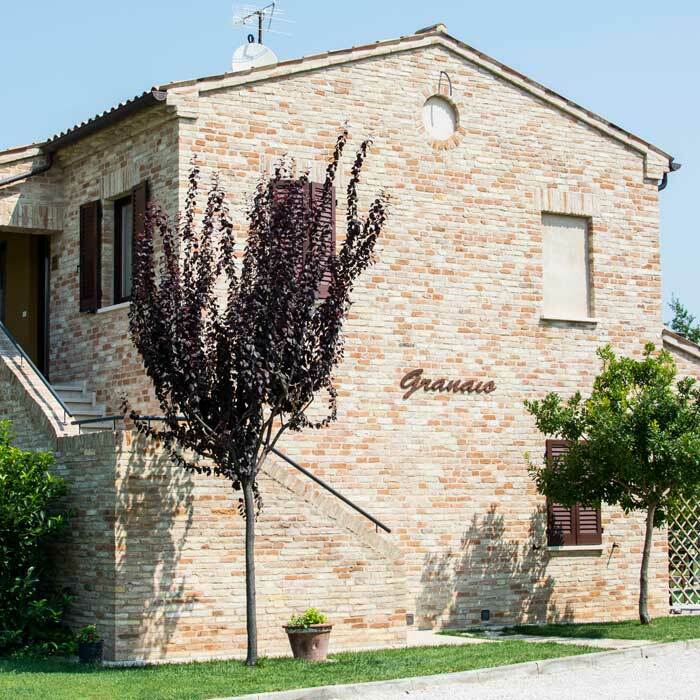 The apartments ground floor give you the opportunity to enjoy a little private garden while, those at the first floor, have a private balcony (for Fienile and Granaio). 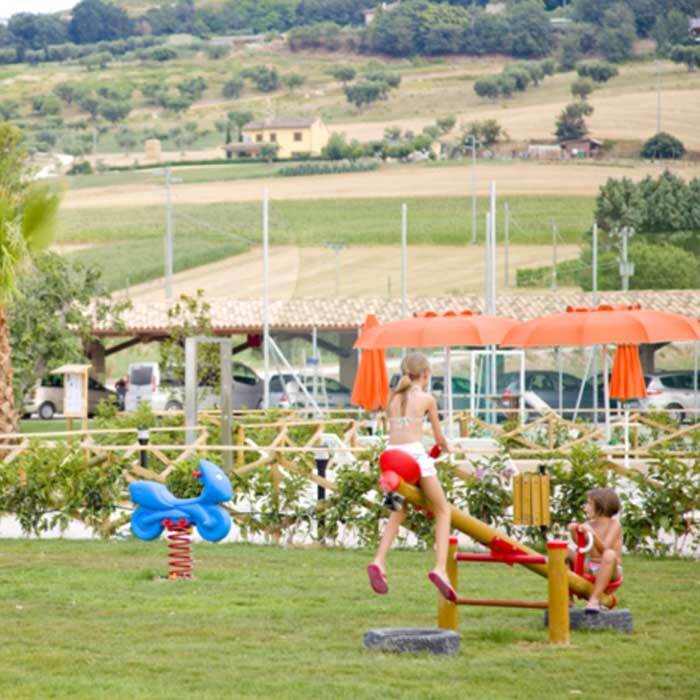 Outside, as well as large common areas, a magnificent sun terrace surrounds the large swimming pool, with a specific space for the children. 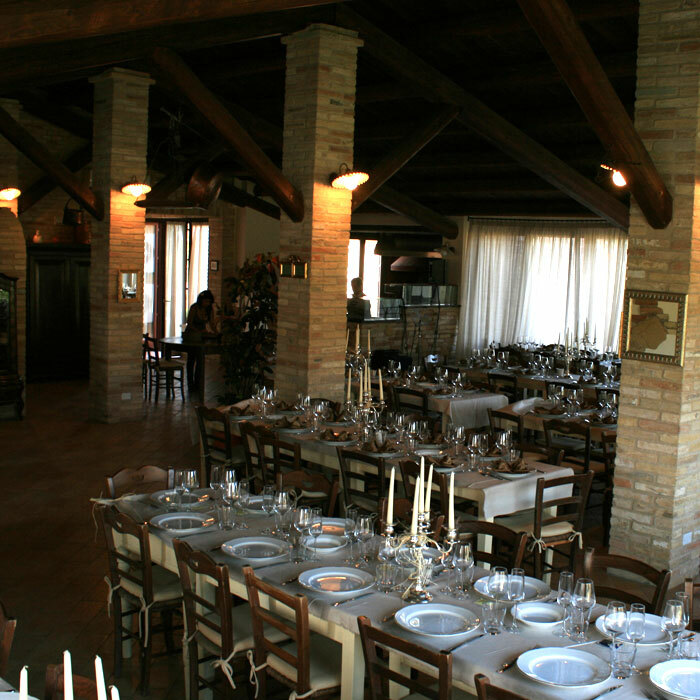 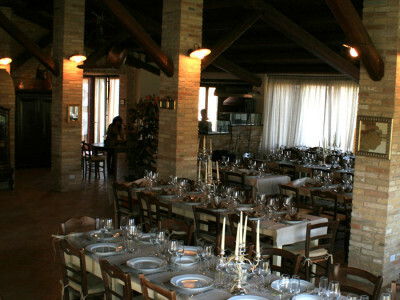 You can also find inside the Casale Torrenova the fantastic Restaurant/Pizzeria “Maramao” and a Bar (available for breakfast too) in the swimming pool area. 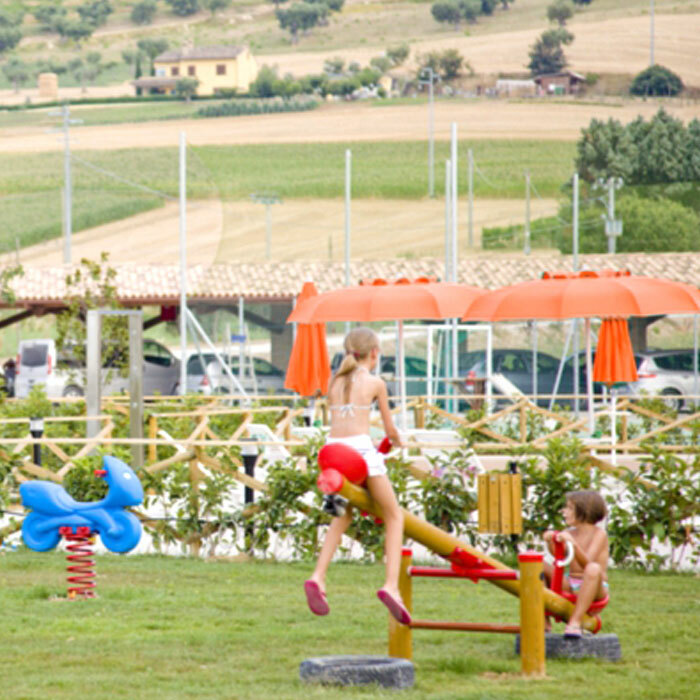 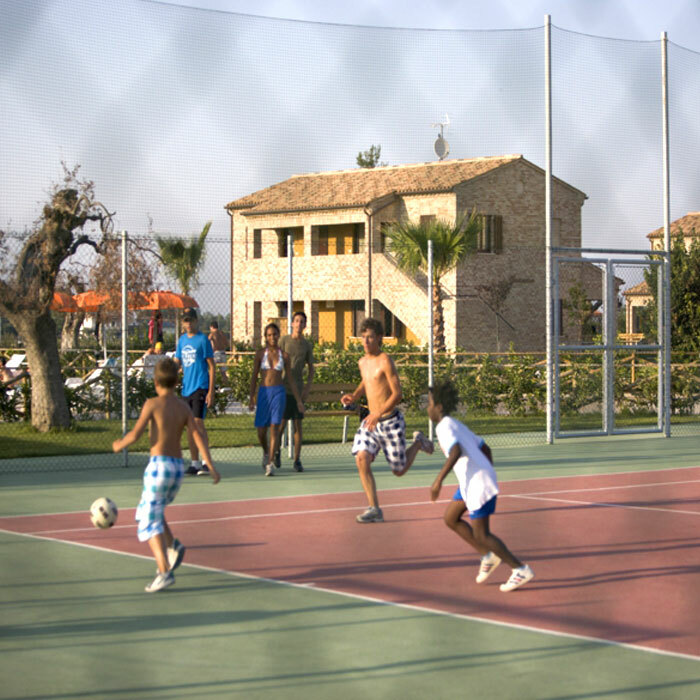 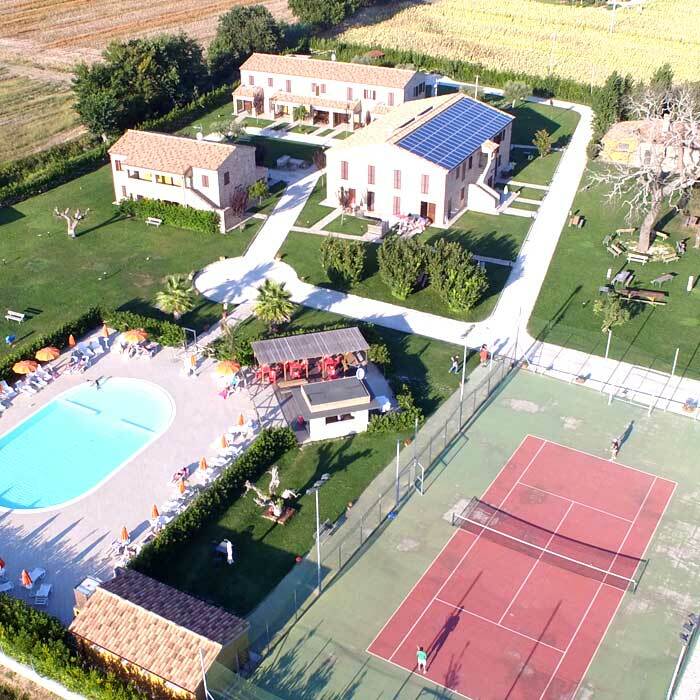 Among the services, we offer hire bikes, children’s playground, a multipurpose field for soccer and tennis, a barbecue avalaible for outdoor barbecues, laundry and ironing for common use and common areas where you can eat outdoor. 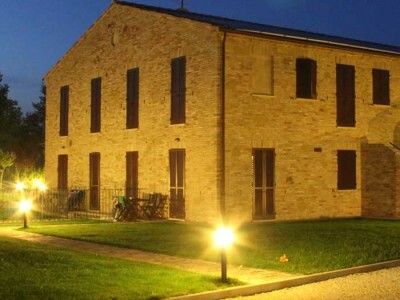 The Residence also offers a covered parking lot.